BODIES IN MOTION, STAY IN MOTION. Since 1985, Valerie Munro has dedicated her career to serving people just like you across the NHS and in the Private Sector after launching Munro Physiotherapy in 2007. Bodies in motion, stay in motion. 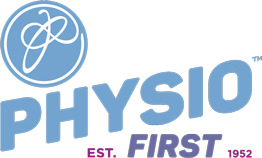 With over 30 years experience, Munro Physiotherapy is dedicated to helping you achieve optimal health and function. 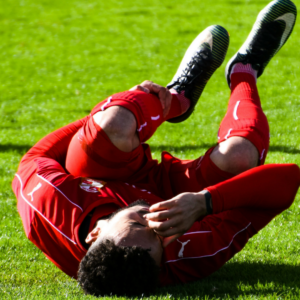 Whether you are dealing with an acute injury or an ongoing problem area, Munro Physiotherapy is committed to providing you with the best standard and highest quality of care. 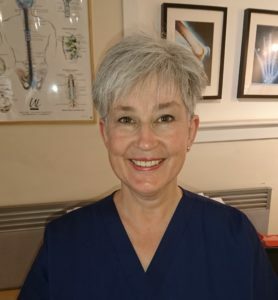 As a Chartered Physiotherapist (MCSP, HCPC), Valerie Munro draws on a solid base of Orthopaedic assessment, joint biomechanics, muscle function, and postural analysis. This provides an integrated, patient-centered approach to the treatment of musculo-skeletal conditions. Manual therapy of spine and peripheral joints, Soft tissue mobilisation, Myofascial release, Muscle energy techniques, Nerve mobilisation, Cranial fascial techniques, Kinesiology taping and Functional rehabilitation. Bring your body back to balance with a feeling of ease as you return to your optimal health. One day I hope to see you too! I’ve had treatment from Val for years and recommend her highly.Her treatment is both targeted and systemic. I experience significant and immediate relief, as well as a restoration of the body’s own ability to continue the recovery process. Results include improved physical resilience, less stress-related tension and an overall feeling of wellbeing towards recovery. Val always listens and attends to the patient first, creating a true partnership approach based on empathy and trust. Val is an amazing physiotherapist. I present Val with different set of problems every month and she never lets me down. I always come out walking straighter and in less pain. I would recommend her to any of my friends and colleagues. The pain I was experiencing was quite simply electrifying. Val went above and beyond to provide immediate treatment – something I am very, very grateful for. This included massage, manipulation, stretching and sets of precise follow up physio exercise routines and sports tape to perfectly placed to support my rehabilitation. I can’t underestimate the prompt, first class professionalism and commitment Val expresses during and after treatments. She is quite simply outstanding and I recommend her to everyone experiencing any level of pain or require aftercare. A safe pair of hands’ – Val creates a space just for you. Her clinical expertise is exceptional. She has managed my condition with care and sensitivity. Her treatments are holistic; treating the person not just the ‘condition’ so enhancing early recovery. 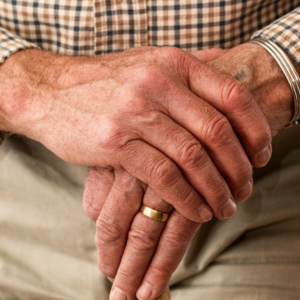 Due to Val’s clinical experience she was also able to question a symptom my husband displayed on a routine visit and was instrumental in gaining an early referral aiding early diagnosis. She is a legend! Thank you Val. My wife and I have been patients of Val for many years. We can’t recommend her enough. The level of care and the attention to detail in treating us has been exemplary. At your first appointment, you will undergo a detailed history and clinical examination. I will record case notes (100% confidential) and you will be provided with a full explanation of your injury/condition and the recommended treatment. Quite often, we may also look at the root cause of the injury rather than just the surface condition. 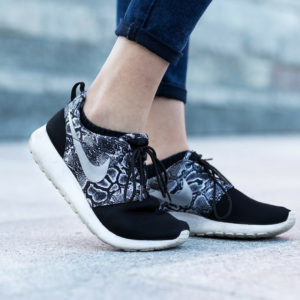 This is because many ongoing injuries are compensatory of a much deeper issue. It may be that you only require one appointment but most people do require 2-4 sessions to ensure that you receive the care required to achieve your optimal health and function. You will be provided with exercises and an injury prevention plan to help you in your rehabilitation. You might have some questions! That’s great. I’ve done my very best to answer your most frequently asked questions to the right. If there is anything you’re still unsure about, please call and I’ll be more than happy to help. It’s difficult to say without knowing your current condition. However, most patients require 2-4 sessions. Private health insurance is not accepted at this time. I don’t offer acupuncture at this time. I accept cash, cheque, debit card and credit cards. I don’t accept American Express. We’ll have a brief consultation and review of your problem area(s). Your consultation will include a detailed history and examination. 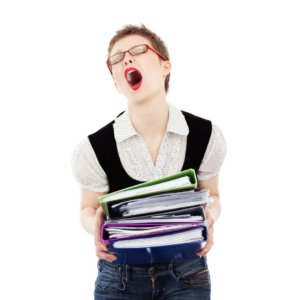 After this, we’ll go through the best recovery plan and you’ll undergo your first treatment. Quite often, you’ll also be given a number of exercises to help reduce pain and accelerate your recovery. Do you offer home visit treatments? As a general practice, I do not offer home visits. The only exception is if you are immobile or in special circumstances. Please call to discuss. If I cannot help you, I’m happy to recommend you to someone who can. Yes! Physiotherapy packs are a great gift for your friend, spouse or loved one. Contact me and we’ll arrange a package for your specific needs? Your initial appointment will be one hour. 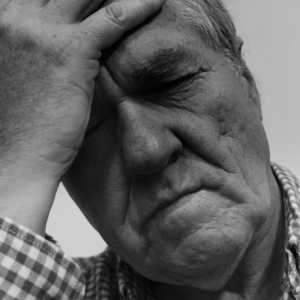 This is because a detailed case history and examination is required to establish whether treatment is necessary or you should be referred on to a specialist. If treatment is required, routine follow up appointments are 40 minutes.  Munro Physiotherapy believes 40 minutes is the optimal time required to ensure we are fully treating your pain point to the highest standard of care. The initial consultation with treatment is charged at £60 (one hour) and routine follow-up appointments are £45 (45 minutes). Absolutely! You are able to self-refer to our clinic. We also work with GPs, Consultants and other Health Care Professionals who often refer patients too. I recommend you wear loose clothing for comfort and ease.